Is there a swiss type machine in your future? How would you know? Last year’s Top Shops Survey found that 24% of the top tier (top 10%) of shops reporting in the survey reported Swiss technology in their shops. This compared to just 11% for the balance of shops reporting. 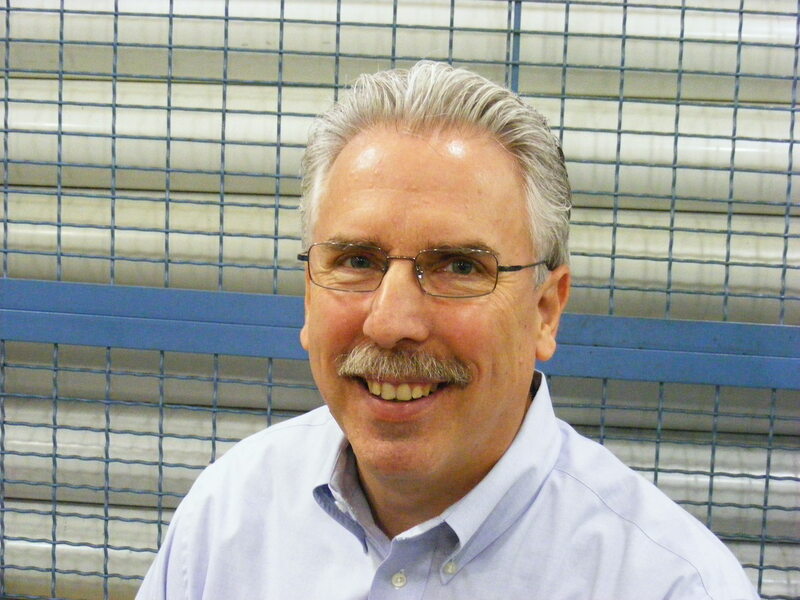 This is a trend that you probably ought to be following if you want to stay up to date on trends in precision machining. Last year Modern Machine Shop launched its first annual Top Shops Survey. Almost 200 machining facilities took part in that benchmarking survey. 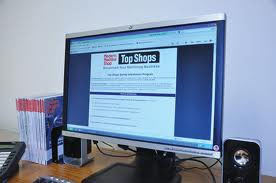 The Top Shops Report of that survey’s results had a number of interesting shopfloor practices worth considering. The report also provided a number of operational and business metrics which can help a shop your shop stay competitive and become a better business. Well worth a few minutes of your time. PMPA co-publishes Production Machining Magazine in partnership with Gardner Publications in Cincinnatti Ohio. Production Machining focuses on our high precision, high mix, production industry. Gardner’s flagship publication is Modern Machine Shop– which covers the broader contract machining industry. The survey will only be posted for a short time, so now is the time to benchmark to your peers. This entry was posted on Wednesday, January 25th, 2012 at 3:17 am and is filed under Engineering, Front Office, Shop Floor. You can follow any responses to this entry through the RSS 2.0 feed. You can leave a response, or trackback from your own site.